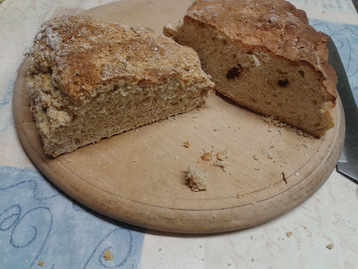 My mum's soda bread - she mixes it in about 2 minutes flat, bakes it for about 30 minutes, and it gets eaten as quick. The best soda bread in the world! Mix everything together in a bowl, and knead briefly by hand on a flour-dusted surface. Divide the mixture in half, and slash with a knife across the centre and three or four along the top. Bake in a hot oven for about 30 minutes. 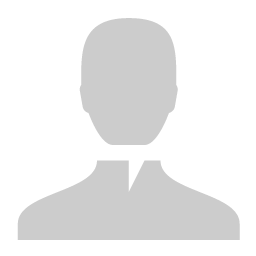 A hot oven is about 220-240 degrees celcius, or gas mark 7-8. My mum uses a turf-fuelled range! You can also add a handful of sultanas or raisins to make it fruity. Or substitute about 4 lb of the flour for wholemeal flour for a brown soda bread.